We all heard that Microsoft is opening an UK datacenter in 2016. Which is quite good to overcome some ‘boring’ law gaps regarding data issues. Even if data is encrypted at rest and in transit, some companies require data to be physically in UK, which breaks the whole notion of cloud. 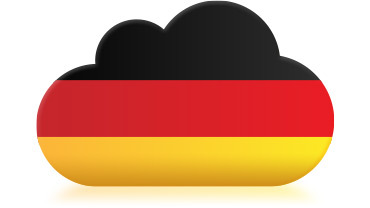 Now Microsoft unveils a new datacenter in Germany to overcome the same kind of issues here. But the most interesting thing is that will be under Deutsche Telekom control… wait! what ?!?! So basically Microsoft called Deutsche Telekom and said to them; “we heard that you have a bunch of datacenters in Germany. ja?! we can give you our own software to manage your hardware and create an Azure compatible cloud with it. ja?! you’re going to own, manage it in the future and take ownership for any data misusage and we’ll just label it a German Azure region. ja?!”. Smart. Fast. Nailed the data issue. Improves business. Leverages two brands. Leaves responsibility to who owns it. Creates the first Azure cloud white labeling solution. Gotta love Satya strategy!